Carex Easy-Up Bed Rail1.0 ea. 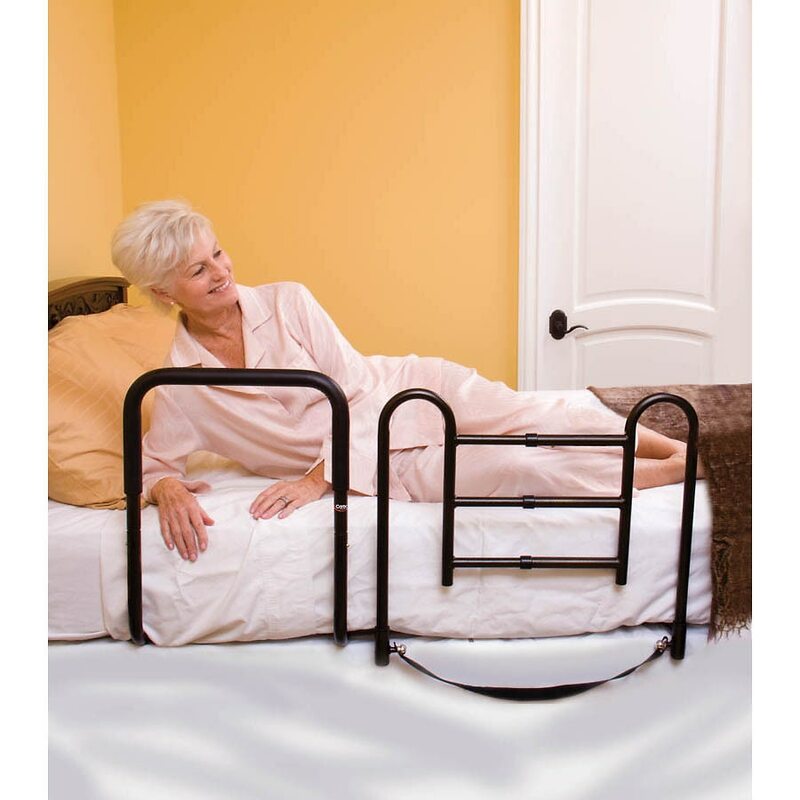 The Carex Easy-Up Bed Rail is a combination bed support rail and safety rail for ultimate safety and convenience. Designed for use at home, this bed rail features a black powder coating and a compact frame. A single-step release allows caregivers to easily raise and lower the rails.